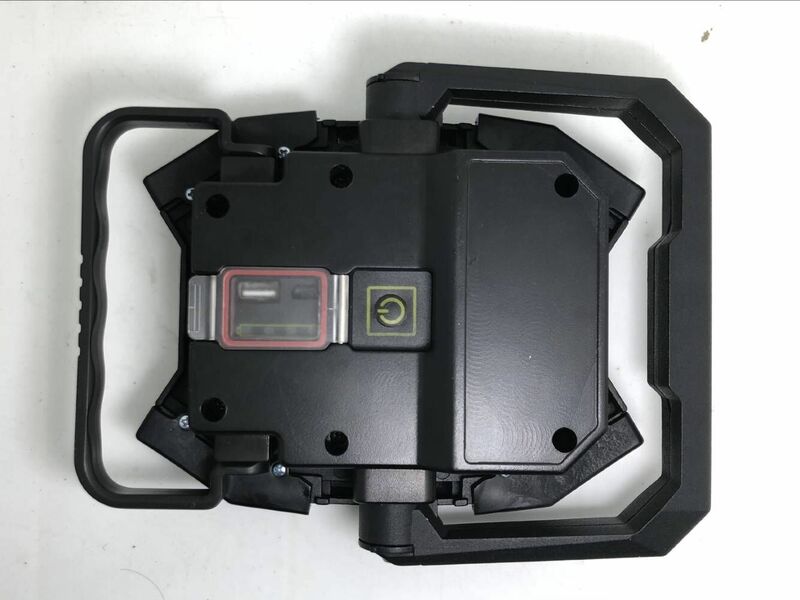 As a professional Rechargeable Workshop Lights Supplier, Wsita focus on the R&D of led area lights, led canopy, led flood lighting USA since 2010. We have a very strong RD team and quality concerns staff of led work lights over 60 people. Our portable rechargeable work lights are in the international advanced level, and the national invention patent license. 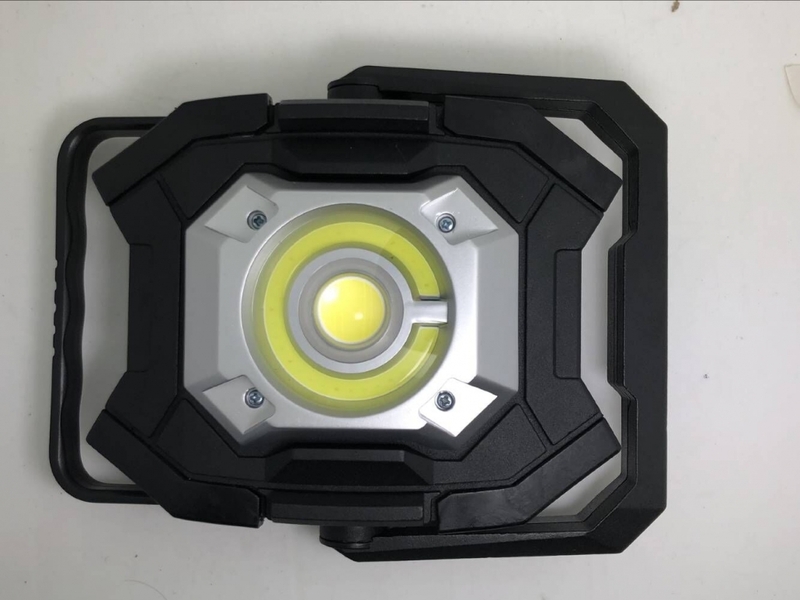 This series best led work light rechargeable from a rechargeable workshop lights supplier, is one of the hot sale outdoor work lighting. 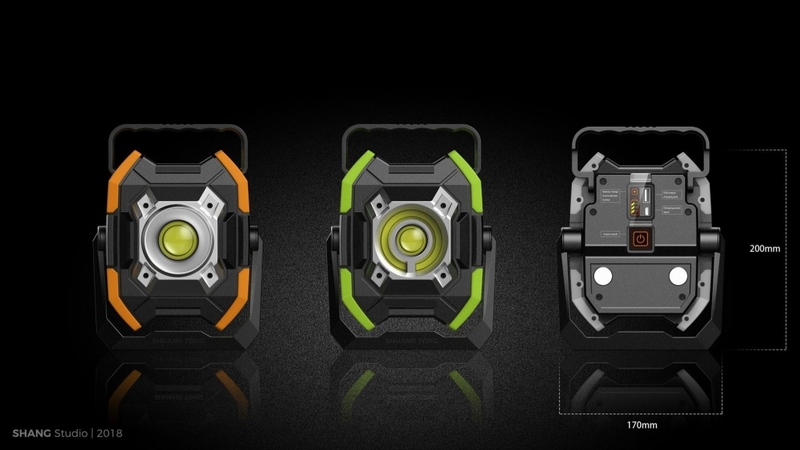 Main material of this handheld work light is ABS and Aluminium. Our products are exported to Europe, Australia, USA, etc. and all led rechargeable led work lights enjoy a high reputation for innovation and functionality. Description: Size:140*168*62mm Use:3*2200mAh 18650lion batteries included and USB line. 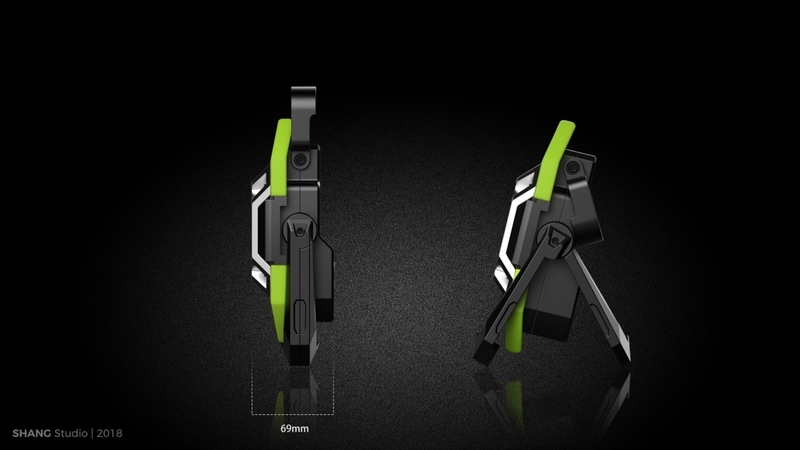 This led rechargeable lights without noise and can protect the eyes and not attract mosquitoes. Provide fast delivery. Contact us and leave your order with the requirement of rechargeable led light. If you want to know 20W Handheld Work Lights Price from a rechargeable workshop lights supplier, please chat with us now! 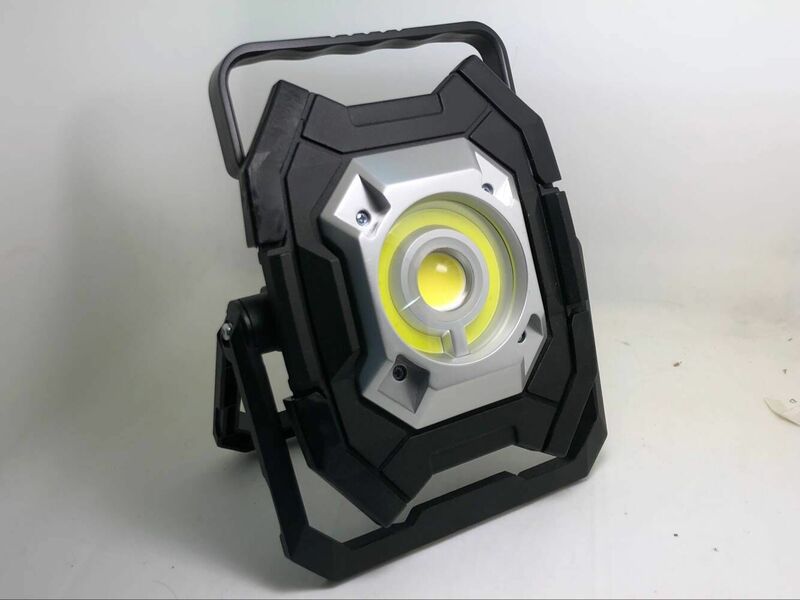 Lights: rechargeable led light, handheld led light, USB power led work light, led work light with battery, etc. Places application: Office, Garage, garden, lawn, and yard lighting using; emergency lighting.